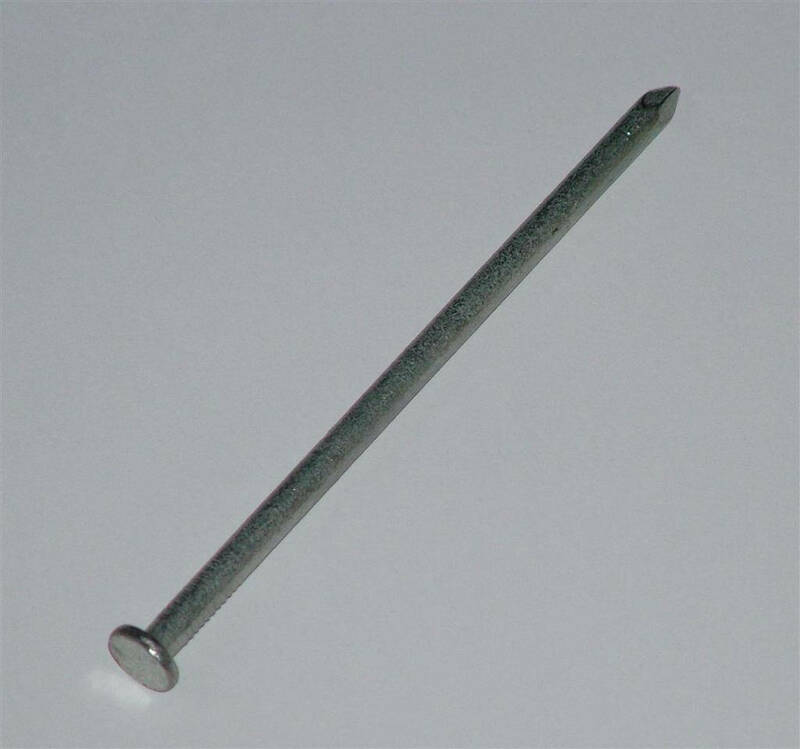 5kg Pack of 150mm (6") long galvanised Round Wire Nails. 6.00mm Gauge. Approx 31 nails per kg.